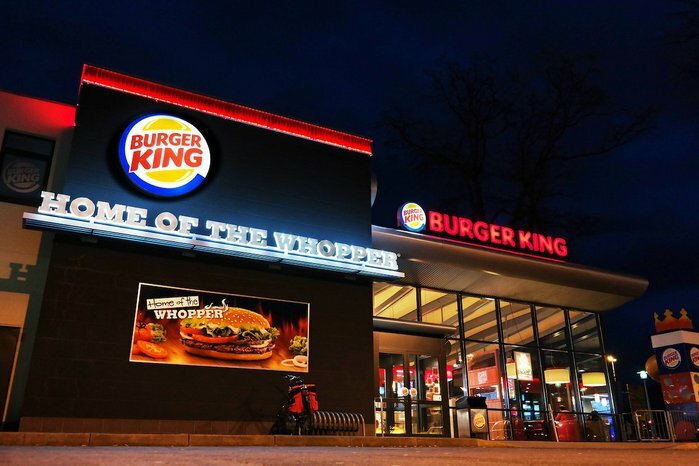 While it may not have been attempted before, a representative of Burger King (home of the fastest drive-thru in America) told The Daily Meal via email, "If someone wanted to get married in a BK, we'd make it happen." 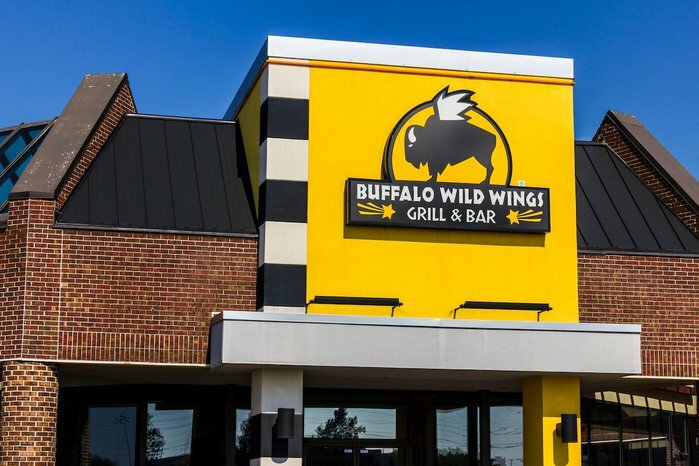 A Buffalo Wild Wings representative told The Daily Meal, "There was an impromptu wedding ceremony at a restaurant within the past few weeks where a justice of the peace married a couple right at their table." However, no major ceremony has taken place in a B-Dubs to anyone's knowledge. According to the representative, "If a couple came to us and was interested, and it made sense for all parties, we'd definitely be open to helping make it happen (whether it means venue, food, decorations, etc...)" Hopefully after, they could incorporate the self-serve beer wall into the reception! 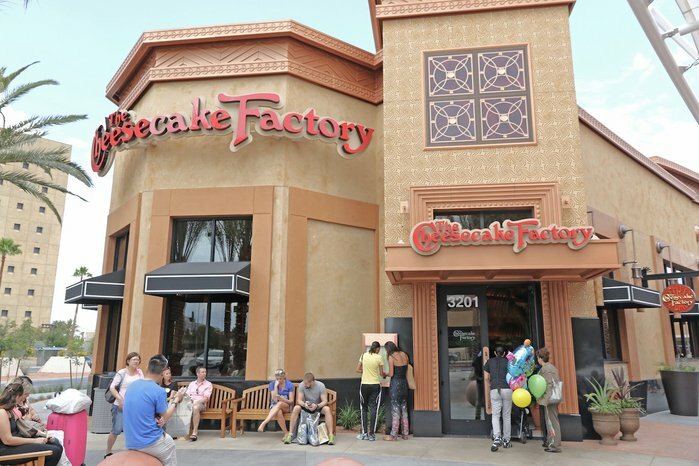 While they host tons of wedding receptions, a representative of The Cheesecake Factory told The Daily Meal that wedding ceremonies don't typically happen in the restaurant. However, it has happened before, so you could definitely make it happen again. 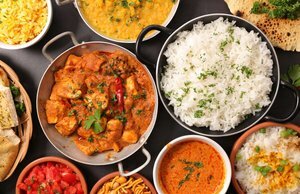 We even know the healthiest menu items at The Cheesecake Factory, so that's your reception menu sorted. The diner chain actually has its own Las Vegas chapel within a Denny's restaurant where customers can go for a grand slam of a wedding ceremony. Although booking the chapel typically costs $199, this year Denny's is offering a $99 wedding package that includes use of the chapel, a silk bouquet and boutonniere, a Champagne toast, and a certificate commemorating the ceremony. You can actually get married by Dunkin' this year. 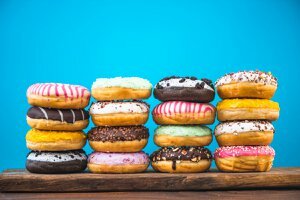 The Sure Thing Chapel in Las Vegas will become a Dunkin' pop-up on February 9 and will be decked out in Dunkin' decorations. The first 100 couples will be given an exclusive Dunkin' doughnut bouquet for their ceremony. 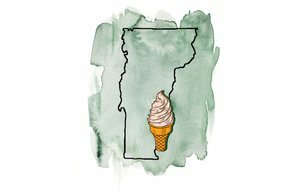 There is however, nothing stopping you from arranging a wedding ceremony in the Dunkin' location of your choosing. 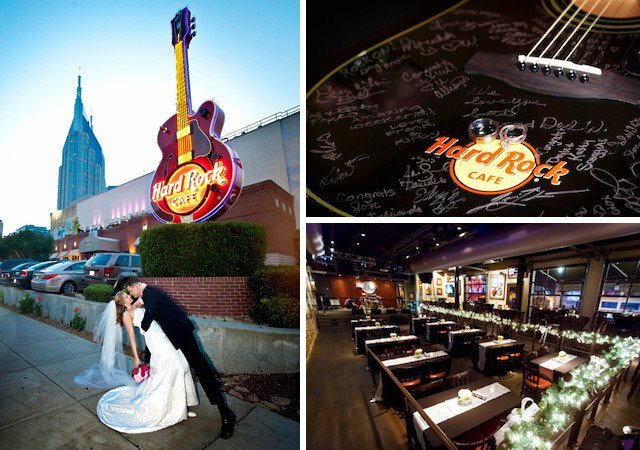 If you're a fan of rock 'n' roll as well as good eats, you can arrange to get married inside a Hard Rock Cafe. The Hard Rock will provide the full event setup and will even host your reception post-nuptials. Rock on! While a representative of the brand told us they have no formal wedding program in the U.S., couples around the world have been married in McDonald's before. 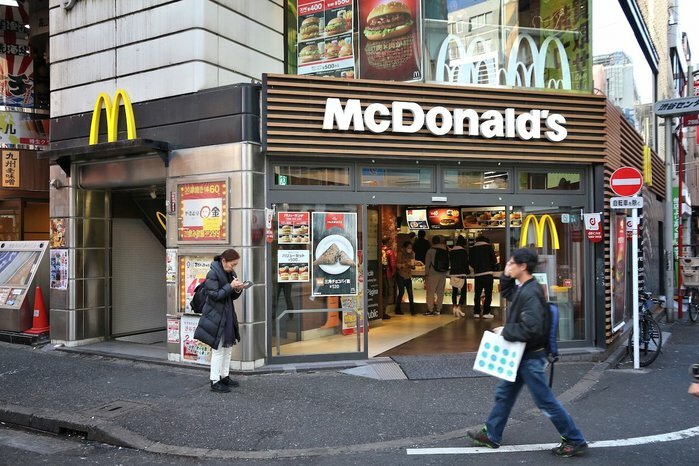 A U.K. couple was married under the Golden Arches in 2016, and McDonald's weddings are so popular in Hong Kong that the chain has a wedding party program in China. 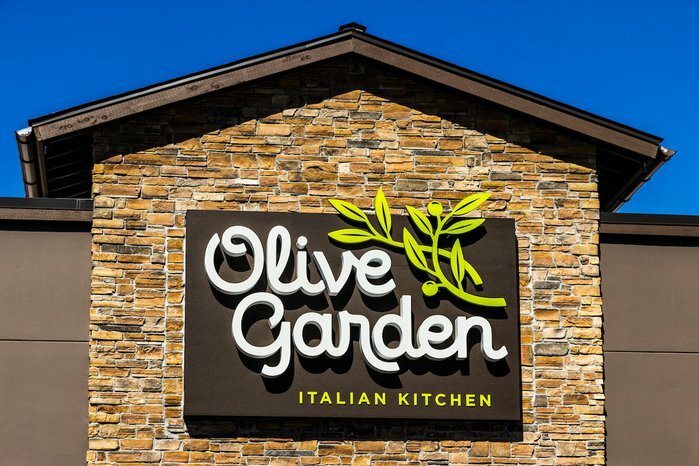 You can get married in an Olive Garden if you want your love to be as unlimited as the chain's beloved breadsticks and as never-ending as its pasta bowl. 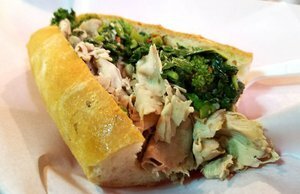 As an Olive Garden representative told The Daily Meal, "Anything is possible!" Hopefully you'll get to carry a breadstick bouquet! 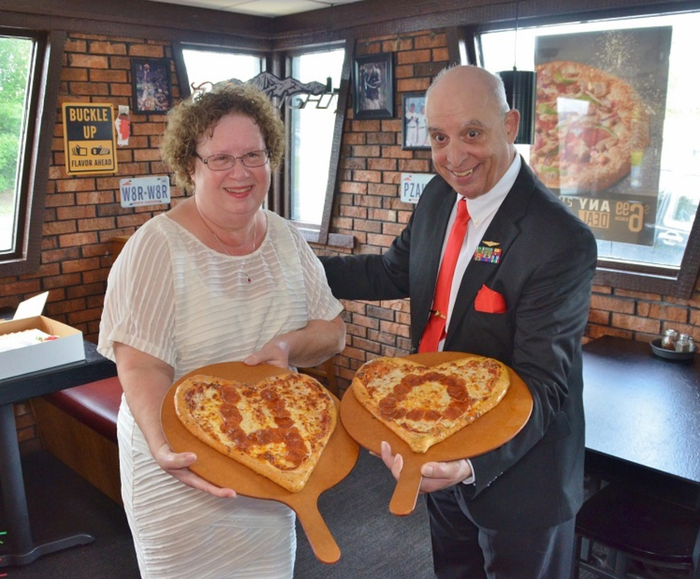 Almost 42 years ago a couple were married at a Pizza Hut in Millington, Tennessee - so we know it's possible. Sweetly, the couple has revisited the chain every year since to celebrate their anniversary. 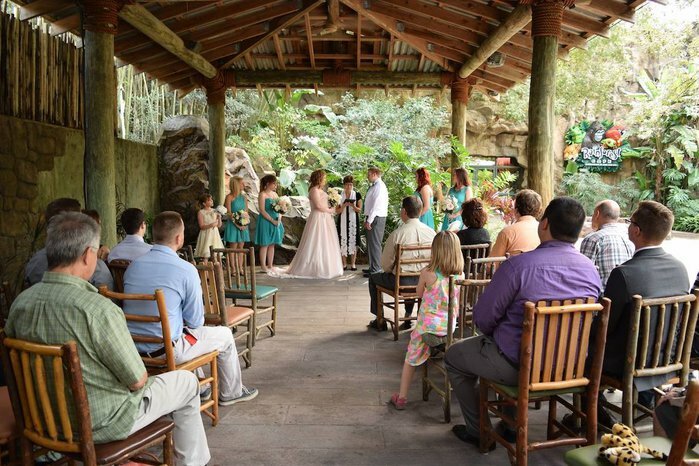 The most popular Rainforest Cafe for weddings happens to be their Orlando location, a representative told The Daily Meal. Wouldn't it be nice to get married surrounded by animatronic animals? Hopefully it doesn't "thunderstorm" during your vows! 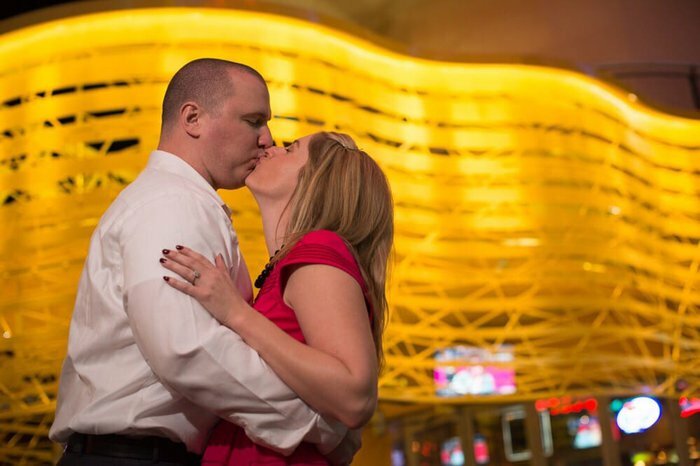 It's fairly common for people to tie the knot at Taco Bell's Las Vegas flagship cantina. According to a Taco Bell representative, in early July 2018, 60 weddings took place in the Las Vegas location. 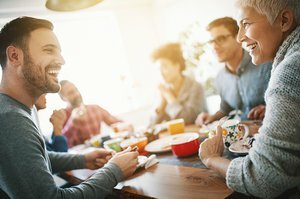 The brand even expanded their "party room" so married couples could invite even more guests. Should you marry at TBell, the wedding package they offer includes a Taco Bell garter and bow tie, a sauce packet wedding bouquet, "Just Married" T-shirts, branded Champagne flutes, a Cinnabon Delights wedding cake and, of course, a 12-pack of tacos. Slider fans can get married inside a White Castle. 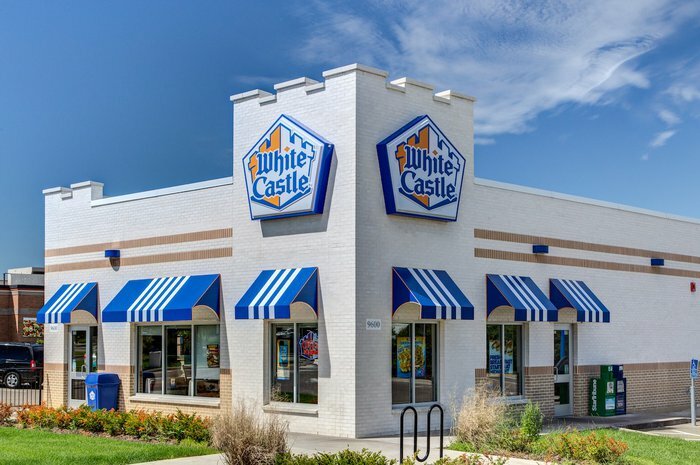 You can tie the knot like royalty on your own accord, or you can enter a contest White Castle has to win a chance to get married in one of their restaurants. Winners receive a wedding cake, a photo package, and catering. 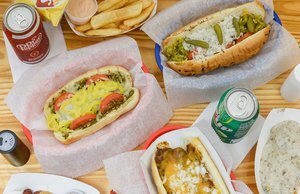 Isn't it crazy how much fast food have changed since you were in high school?